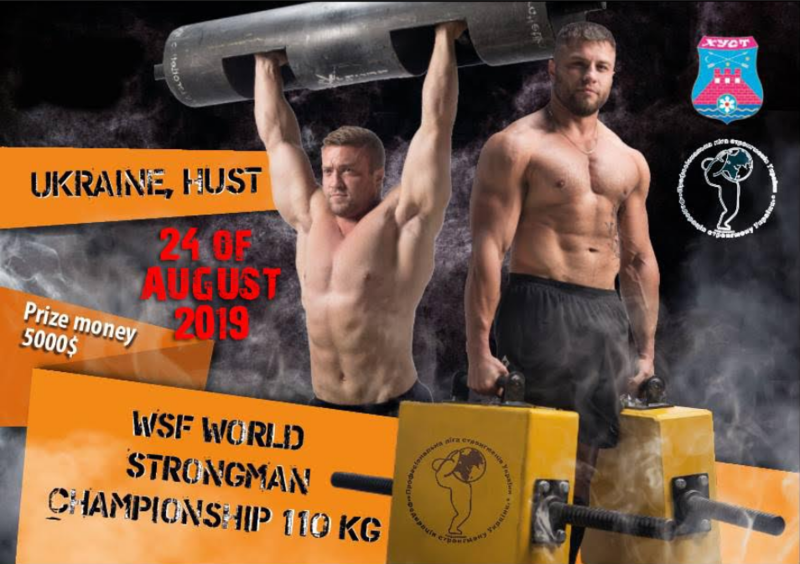 WSF World Championship U110kg will held on 24 of August, 2019 in city Khust, Ukraine. 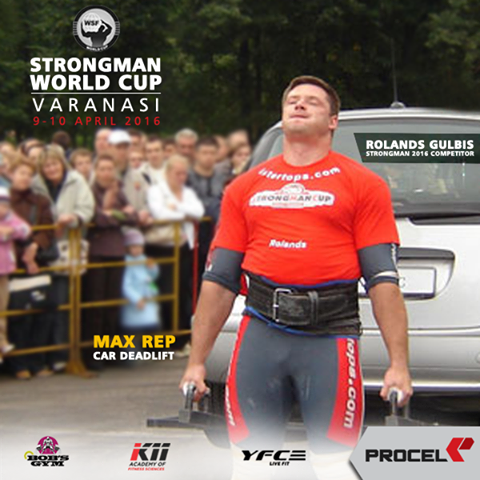 Promoter – Strongmen Federation of Ukraine. 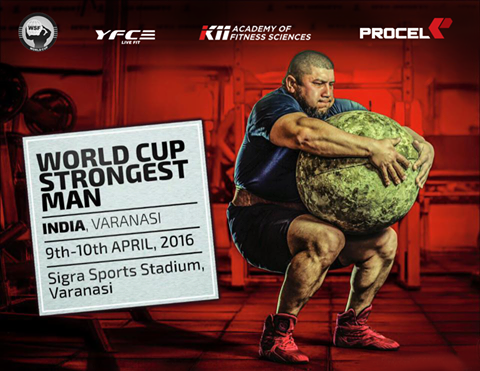 Memorandum of understanding signed (dd.18.02.2019) between the World Ethnosport & World Strongman Federation Represented by the Vice-President of WE/Chairman of WSF Mr. Vladislav Redkin and the “Strongman & Ethnosport Federation Of India” (Men & women) represented by the President Dronacharya Bhupender Dhawan to promote the Strongman & Ethnopsport in India. As 4 years presidential period 2015-2019 expired. WSF Board, based on WSF statute, decided to not reelect Mr.Baba Madhok for next period. Great NEWS! 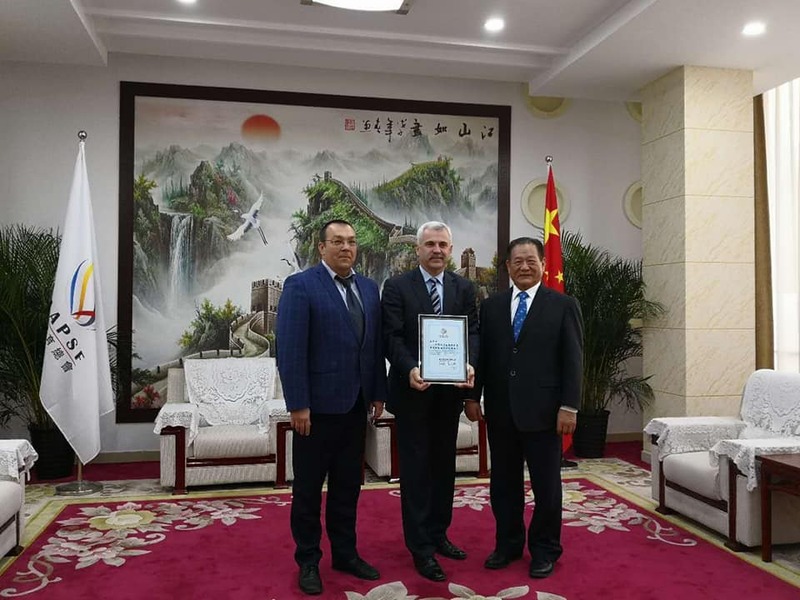 World Strongmen Federation has become a member of the General Association of Asia-Pacific Sports Federations (GAAPSF) and TAFISA. 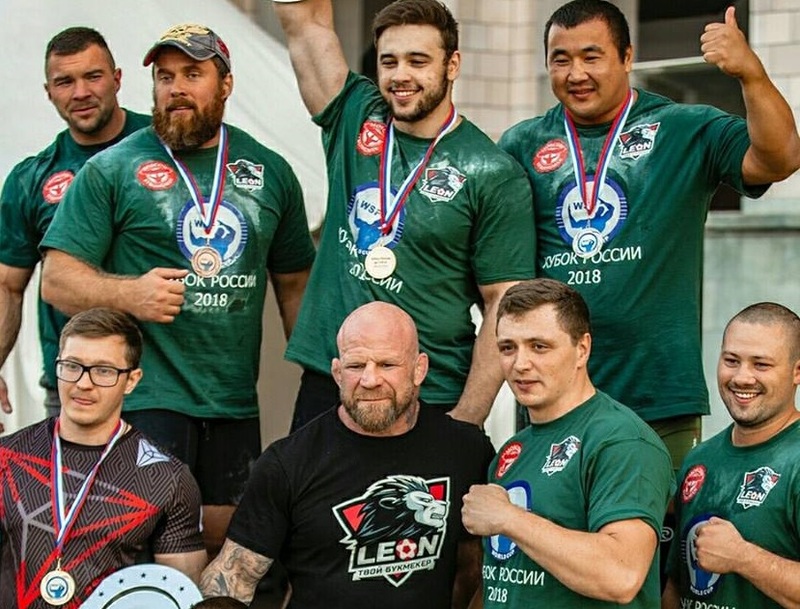 December 9, the World Series tournament Vilnius Ethnosport Challenge 2018 took place in Vilnius, Lithuania. 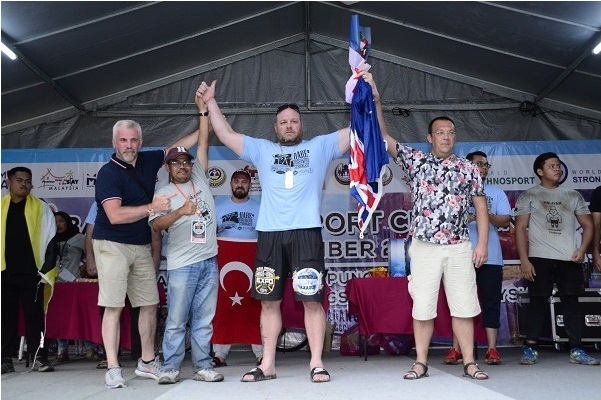 In the competitions of the Vilnius Ethnosport Challenge took part more than 100 participants of Traditional Games from 10 countries. 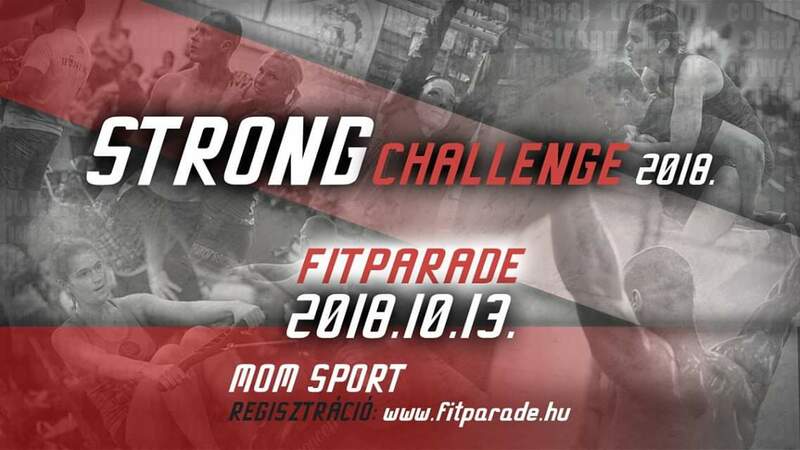 The event in live broadcasting on the Delfi was watched by over 3 000 spectators. As 4 years presidential period 2015-2019 expired. 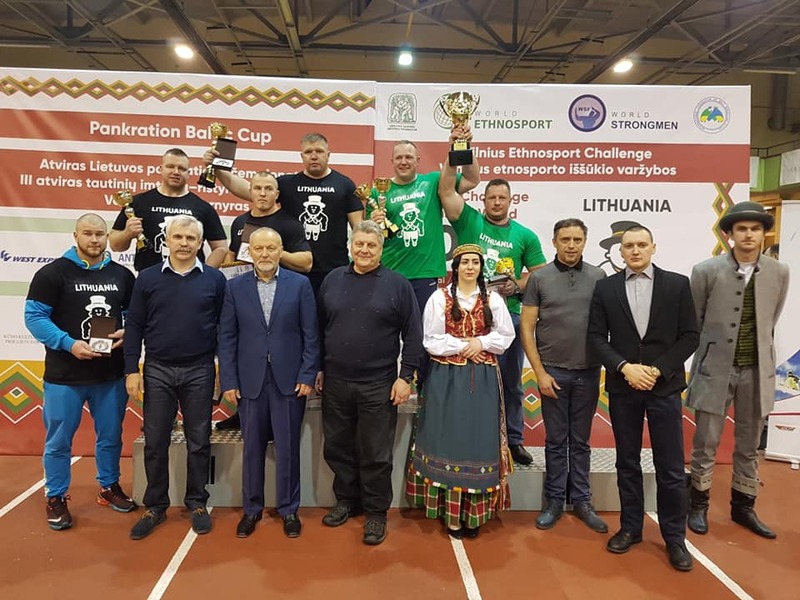 December 9, the World Series tournament Vilnius Ethnosport Challenge 2018 took place in Vilnius, Lithuania. 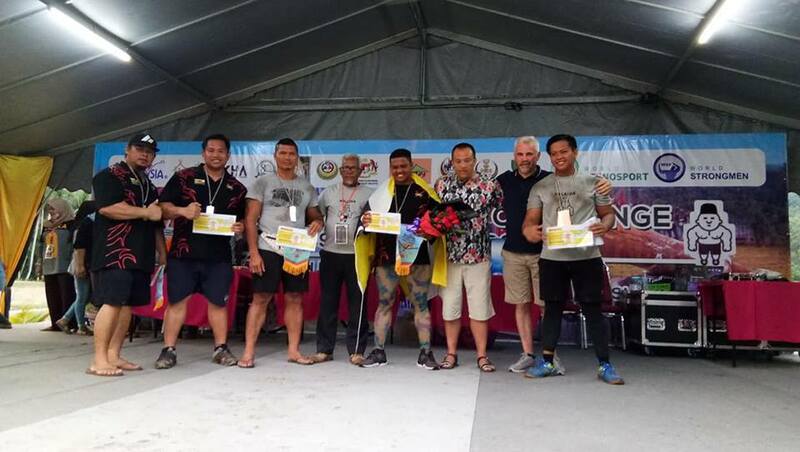 September 8-9, the traditional tournament Badang Ethnosport Challenge 2018 Malaysia took place in Kuala Kangsar, State Perak.